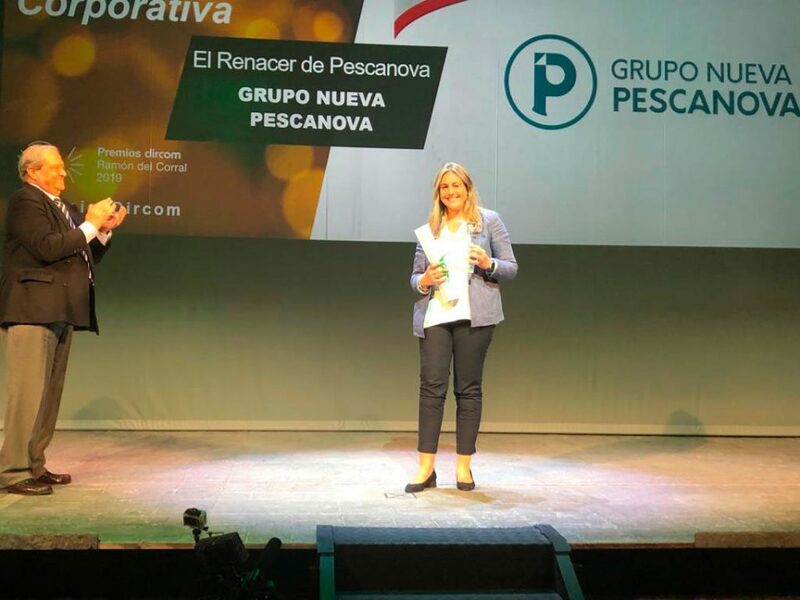 Chapela, 4 December 2018.- The Nueva Pescanova Group has appointed Maze as CEO of its subsidiary, Pescanova USA, effective as of January 1st, 2019. 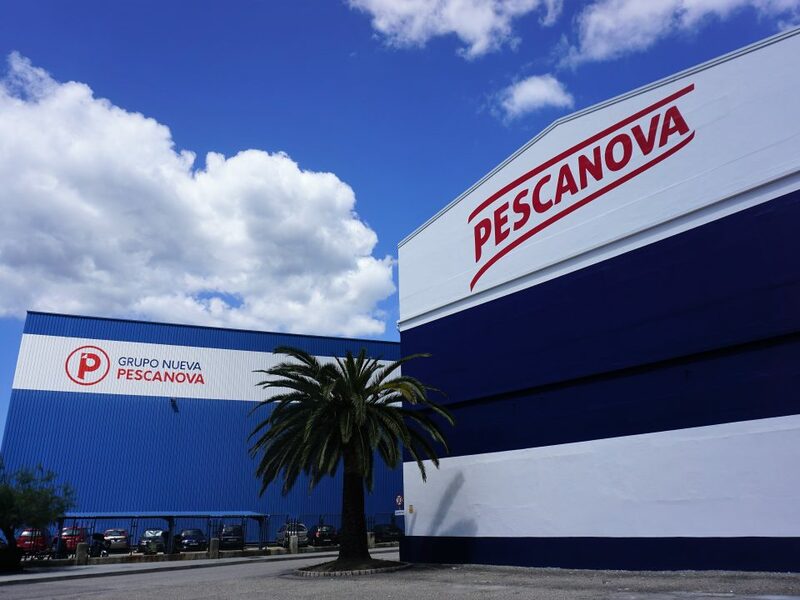 From this position Chris Maze will work to strengthen the commercialization of Pescanova branded products in the retail and foodservice channels in the USA, a market where Pescanova has been present for more than 20 years and is one of the six key markets of the company. 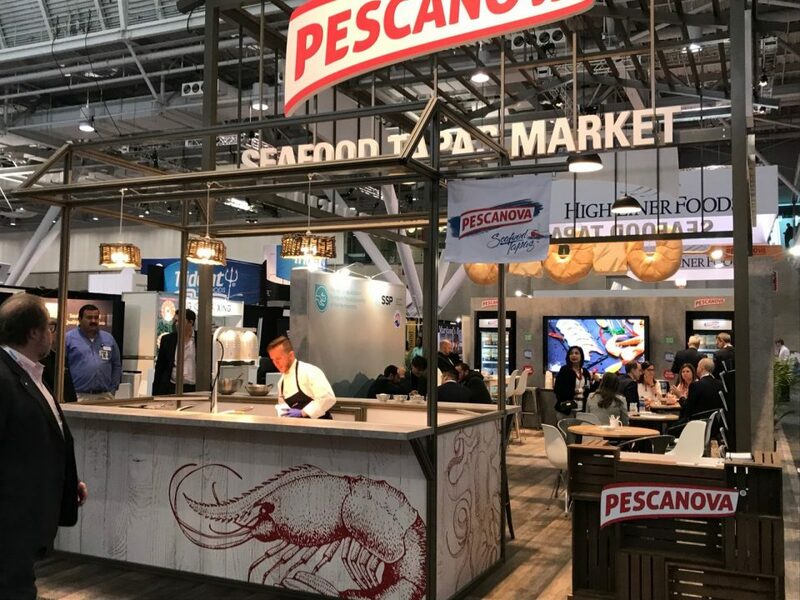 He graduated in Accountancy from Virginia Commonwealth University and holds an MBA degree of Stanford University, he has more than 18 years experience in food companies in which he has held top positions and has led M&A projects both national and international. In 2000, he started working for the Campofrio Group as Vice-president of the company in America, promoted to Chief Operating Officer in 2008, and becoming President and CEO in 2013. 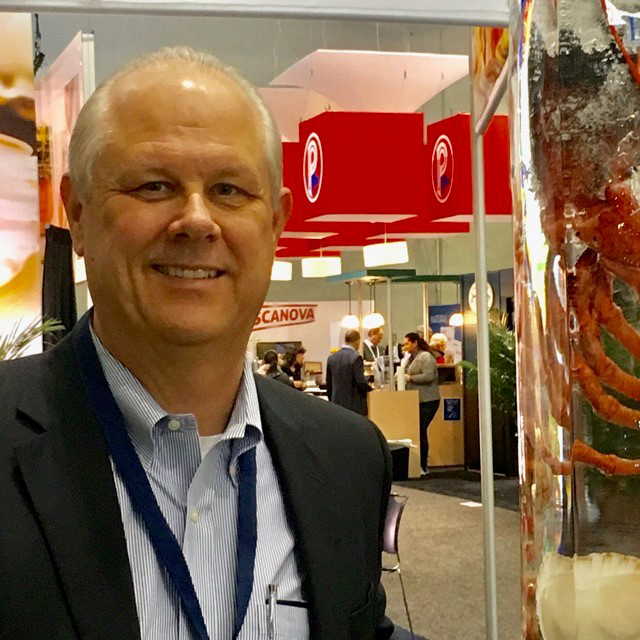 Last year, Chris joined East Coast Seafood Group, one of the world top producers of lobster and scallop, as President and CEO, a position he has held to date. 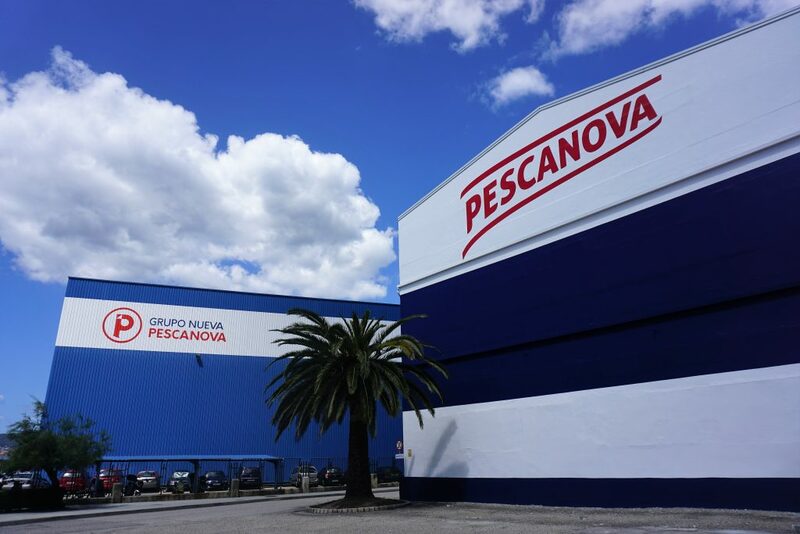 Chris Maze replaces the CEO of Nueva Pescanova’s subsidiary in USA, Richard Grant, who will take the position of International – Rest of the World Sales Manager in the Nueva Pescanova Group’s office in Madrid.